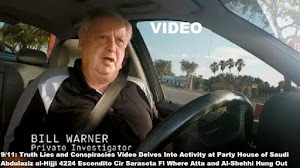 Better Call Bill Warner Investigations Sarasota Fl: REAL INSIDE STORY: NYPD & PI Bill Warner vs. Revolution Muslim, Islamic Thinkers Society, Yousef Al-Khattab, Jesse Morton and Al-Qaeda Newsboy Samir Khan. 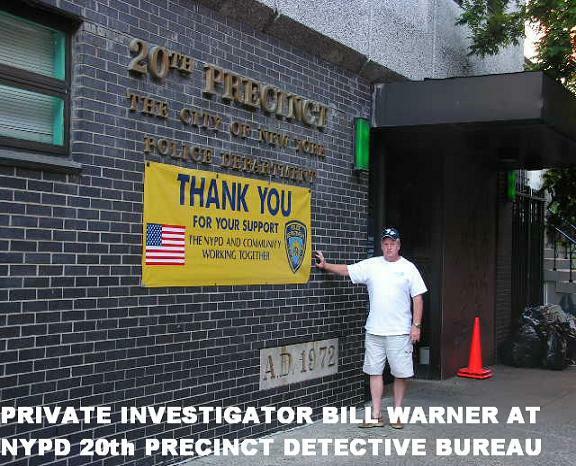 REAL INSIDE STORY: NYPD & PI Bill Warner vs. Revolution Muslim, Islamic Thinkers Society, Yousef Al-Khattab, Jesse Morton and Al-Qaeda Newsboy Samir Khan. 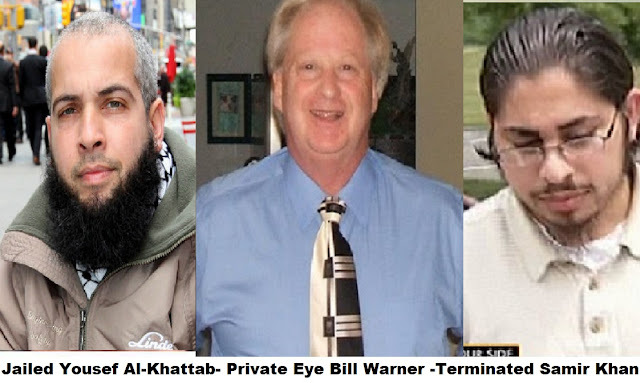 REAL INSIDE STORY: NYPD & PI Bill Warner vs. Revolution Muslim, Islamic Thinkers Society, Yousef Al-Khattab, Jesse Morton and Al-Qaeda Propagandist Samir Khan. 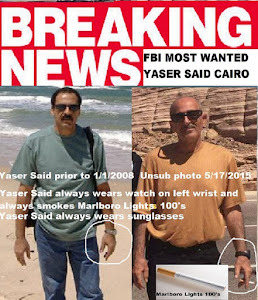 For over 13 years I had been investigating Revolution Muslim and the Islamic Thinkers Society in New York City along with the leaders Yousef Al-Khattab, Jesse Morton and Al-Qeada Propagandist Samir Khan who worked his way from Queens NY to Charlotte NC and finally to head of propaganda in Yemen with his 'Inspire Magazine'. 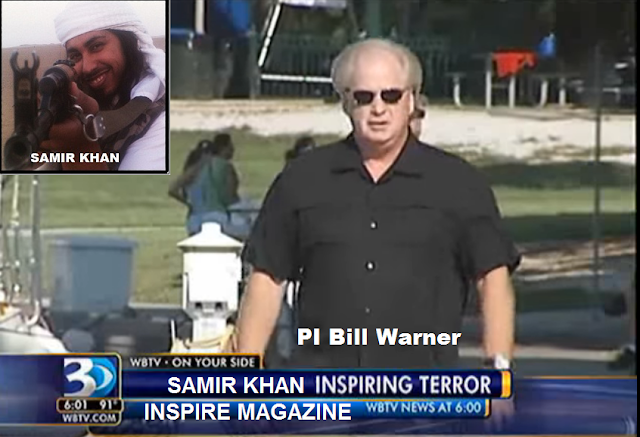 See more on Samir Khan here http://www.billwarnerpi.com/2009/01/pro-al-qaeda-video-dedicated-to-kafir.html Since July of 2005 I had been tracking and investigating this group of NYC Mooks in Queens with interaction with all of them and reporting my findings to NYPD detectives and the FBI with articles published about my findings on BBC Newsnight in London, this investigation was far reaching in scope and I was involved every step of the way as it evolved with eventual prison or termination of these goons. COMBATING TERRORISM CENTER WRITES April 2018: Abstract: Between 2006 and 2012, two men working on opposite sides of the struggle between global jihadis and the United States faced off in New York City. One was the founder of Revolution Muslim, a group which proselytized—online and on New York streets—on behalf of al-Qa`ida. The other led efforts to track the terrorist threat facing the city. Here, they tell the inside story of the rise of Revolution Muslim and how the NYPD, by using undercover officers and other methods, put the most dangerous homegrown jihadi support group to emerge on U.S. soil since 9/11 out of business. As the Islamic State adjusts to its loss of territory, this case study provides lessons for current and future counterterrorism investigations. 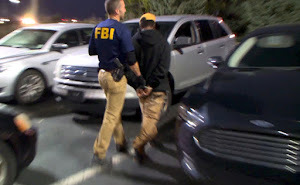 The indictment of Younus Abdullah Muhammad capped a six-year international investigation that began in New York City but touched four continents. 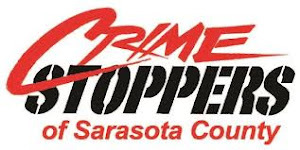 It required the deployment of four deep undercover officers, a team of detectives, intelligence analysts, and confidential informants as well as close partnerships with multiple federal agencies and international allies. 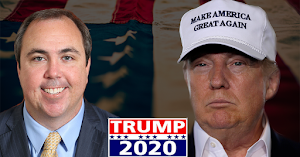 It was an investigation that co-author Mitchell Silber supervised for the New York City Police Department Intelligence Division. The disruption and destruction of the Revolution Muslim terror network was of critical importance. 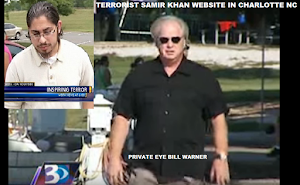 Through its violent ideology and prowess in radicalization and recruitment in the West, the network was connected to almost 20 American and British terrorists, with plots that included a September 2011 attempt to fly a remote-controlled plane strapped with explosives into the Pentagon, a March 2010 plot to kill a Swedish cartoonist who satirized the Prophet Muhammad by Colleen LaRose (aka Jihad Jane). 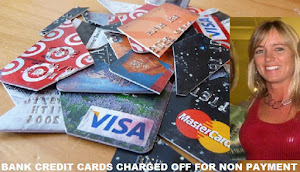 The May 2010 stabbing of a British member of Parliament, a Christmas bomb plot in 2010 against the London Stock Exchange, the January 2009 targeting of the Chabad-Lubuvitch headquarters in Brooklyn, death threats against the creators of South Park in April 2010, and a November 2011 lone-actor bomb plot in New York City. One member of the Revolution Muslim network was killed in a drone strike in Yemen, where he had joined al-Qa`ida in the Arabian Peninsula (AQAP). Several attempted to leave the United States to fight for al-Qa`ida Core and al-Shabaab between 2007 and 2011, and some joined the Islamic State in Iraq and Syria during 2013 and 2014. 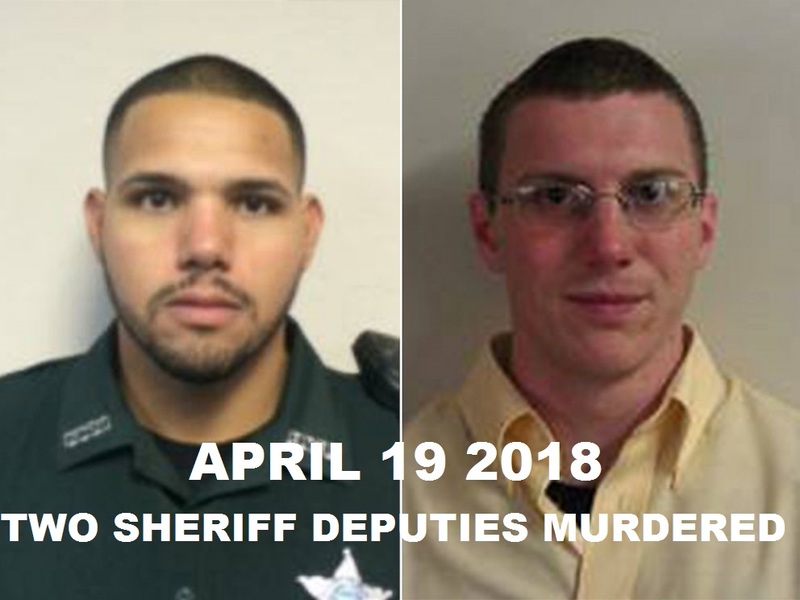 All in all, there were at least 15 plots, arrests, or kinetic military actions related to members of the Revolution Muslim network worldwide. 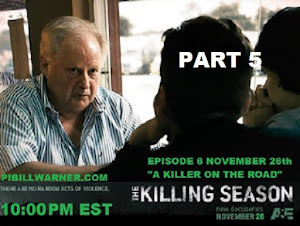 THE START: In 2005, Bill Warner took BBC journalist Richard Watson to the Masjid al-Fatima on 37th Avenue, Woodside, which had been taken over by radicals from Hizb ut-Tahrir in the mid 1990s. Watson videotaped Bill Warner's interview with imam Aqeel Khan, who spoke of the problems of radicals at the mosque. 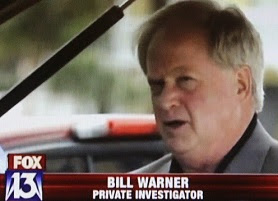 Mr Warner's sleuthing managed to show that Junaid Babar, who was an Al Muhajiroun member from Queens, had attended the Woodside mosque, and here in 1999 had first met Sajil Shahid. 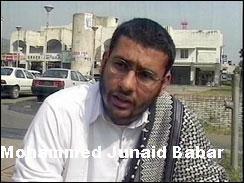 Shahid had founded the Al Muhajiroun office in Lahore in Pakistan, which became a center for ferrying British jihadists (including the five men convicted of the Operation Crevice plot, and also Mohammed Sidique Khan, leader of London's 7/7 bombers) from Lahore to the regions bordering with Afghanistan, where they met Taliban and Al Qaeda controllers.Mr Warner's investigations also showed that a meeting took place at the Masjid al-Fatima mosque from June 2 to 4, 2000, with lectures given by Sajil Shahid. This three day convention was also attended by an individual called "Brother Fahad", who is Syed "Fahad" Hashmi, this group evolved into the Islamic Thinkers Society and Revolution Muslim. Muslim Radicals Meeting at Islamic Center of Queens aka Masjid al-Fatima Mosque. Since prior to 9/11/2001 there have been radical Muslims meeting at the Islamic Center of Queens aka Masjid al-Fatima Mosque 57-16 37th Ave Woodside Queens NY 11377, with lectures given by Sajil Shahid a recruiter for the terror group Al-Muhajiroun also present was American Al-Muhajiroun member Syed “Fahad” Hashmi, who was arrested at London’s Heathrow airport on June 6th 2006 suspected of assisting an Al Qaeda terrorist plot, and assisting jihadists in Afghanistan and Iraq. 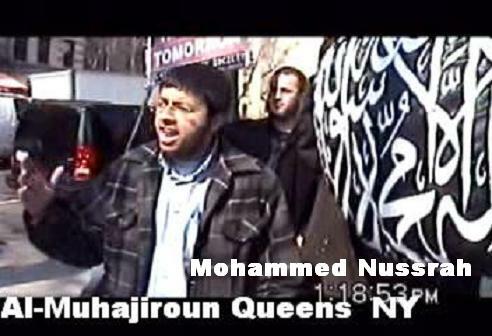 NYPD 2006 and 2007 REPORT INDICATES THAT THE BANNED TERROR GROUP, AL-MUHAJIROUN IS OPERATING IN NEW YORK CITY AND IN OTHER LOCATIONS AROUND THE COUNTRY (BALTIMORE); Recent investigative reports also show that al-Muhajiroun members from the Baltimore area have been meeting at the Islamic Center of Queens, see video, Click here, taken with a BBC News Crew during an interview with the Mosque's founder Aqeel Khan. Page 72 of the NYPD terror report. Al-Muhajiroun and Islamic Thinkers Society Al-Muhajiroun was founded by Syrian militant Omar Bakri as an affiliate of the local branch of the transnational Hizb-ut-Tahrir movement. 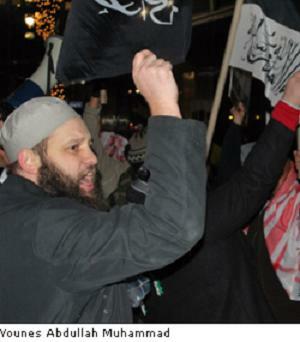 Although al-Muhajiroun has since disbanded in the U.K., a number of offshoot organizations have emerged. The Islamic Thinkers Society (ITS) is/was an organization primarily composed of 2nd and 3rd generation college-age Americans of South Asian and Middle Eastern descent and espouses the same extremist worldview as al-Muhajiroun. 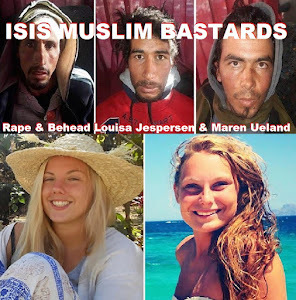 Islamic Thinkers Society claims that the worldwide Muslim community is under attack by a hostile West. However, ITS is careful not to explicitly call for violence. The group has a Wahhabi orientation and is quick to impart “takfir” upon other Muslims who they consider apostates. In March 2006 their intolerance was on full display as they disrupted an annual religious Shi'a Ashura procession on Park Avenue in Manhattan. “The mischief mongers manhandled a religious scholar, calling him an infidel, and spread materials mocking Islamic jurists they consider too moderate.” Moreover, the small knot of angry young men waved placards which read. "Shia are NOT Muslims!" and "Shia is made of superstitious elements of Judaism." ITS and other similar organizations serve as indoctrination accelerants due to their ability to act as both incubators and proliferators of radicalization. Their use of the English language as well as the internet amplifies their message and specifically resonates with 2nd and 3rd generation Muslims in the West, many of whom speak or read little, if any Arabic. 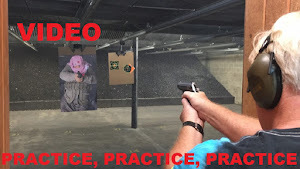 Thus, even in the virtual world, this organization successfully recruits, indoctrinates, and trains aspiring extremists, (terrorists and suicide bombers). 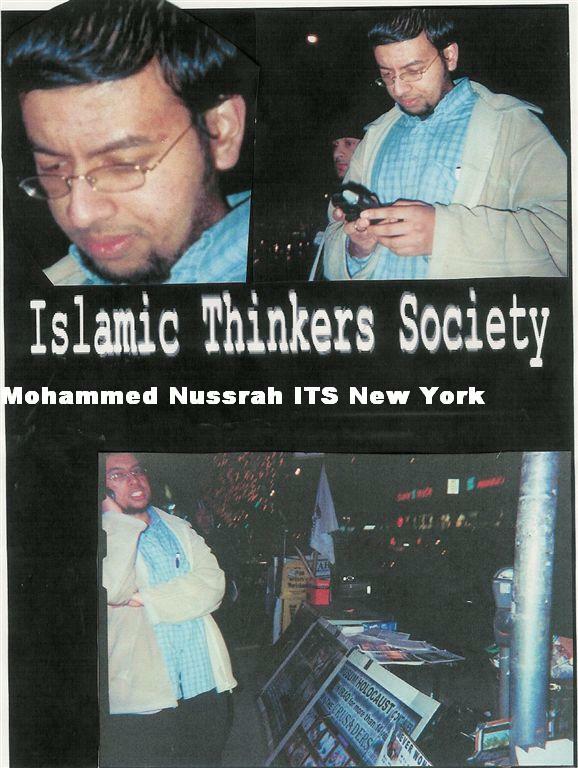 The leader of the Islamic Thinkers Society in Queens NY, is/was Mohammed Nussrah. Nussrah is seeking "suiciders" in New York City. 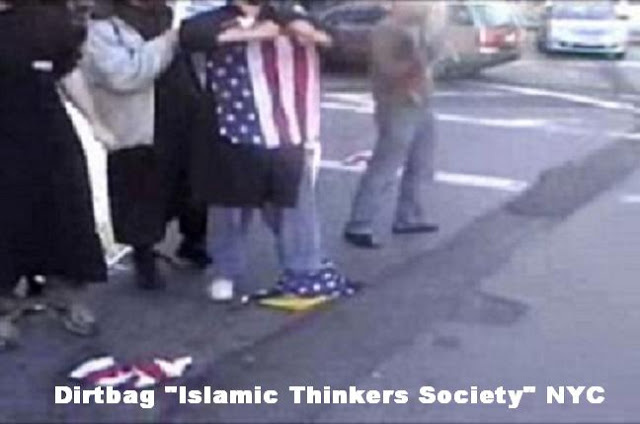 The Islamic Thinkers Society is/was a Muslim group based in New York City that seeks the goal of restoring the Islamic Caliphate to create what they call “an ideal Islamic society.” They are located mainly in Jackson Heights, Queens, New York City, United States. Islamic Thinkers Society is an offshoot of Al-Muhajiroun, a pro-al Qaeda British Islamist extremist group. UK Terrorist Anjem Choudary and NYC Islamic Thinkers Society Members Are Enemy Combatants And as Such Are Legitimate Targets. Before he founded Revolution Muslim, Yousef al Khattab was the chief ideologue of the Islamic Thinkers Society, Khattab was released from prison in 2016. Bryant Neal Vinas, a Hispanic Catholic convert to Islam from Long Island who was convicted of participating in and supporting Al-Qaeda plots in Afghanistan and the U.S., moved in Islamic Thinkers Society circles in New York before he left the U.S. 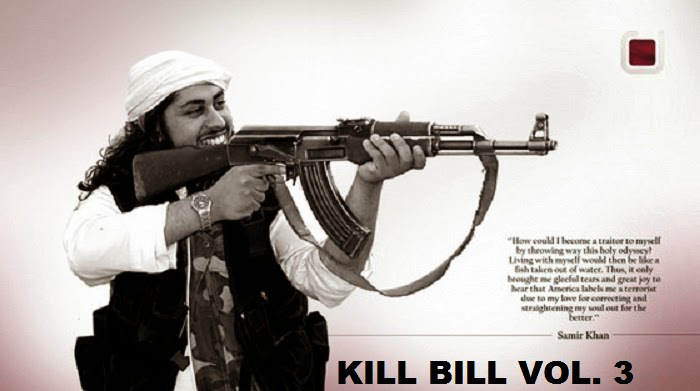 The group’s informal spokesman and the site’s most prolific poster, who goes by the name Mohammed Nussrah, has a personal page in which the group’s anti-violence motto was placed directly beneath a picture of the Koran beside an automatic weapon. 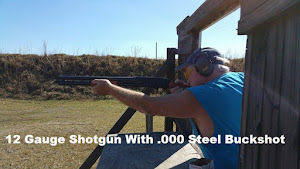 After The Observer contacted the group, Mr. Nussrah’s picture of the Koran and the gun disappeared, as did the image of Osama bin Laden elsewhere on the site. 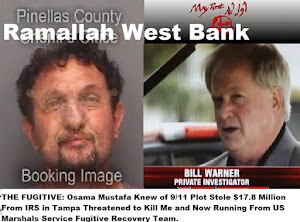 Revolution Muslim was formed in early 2008 by Jesse Curtis Morton and Joseph Cohen, a/k/a “Yousef Al-Khattab,” with the publicly stated goals of establishing Islamic law in the U.S., destroying Israel, and taking al-Qaida’s messages to the masses. 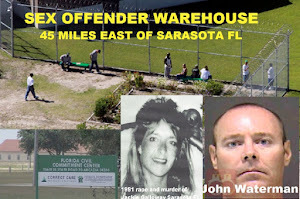 The organization’s website http://www.revolutionmuslim.com/, as well as Morton and Cohen, openly stated that Revolution Muslim derived spiritual inspiration from (ex-con) Sheikh Abdullah al-Faisal, a cleric now in Jamaica who preaches the necessity of violent jihad and the virtues of killing kuffars, as per Paula R. Menges a Special Agent with the Federal Bureau of Investigation (“FBI”). Friday, January 23, 2009 New York City Cabbie Yousef Al-Khattab Posts Threat to Jewish Temple "Do Not Let Orthodox Judaism Get Away From Murder in Ghaza" links to Samir Khan. 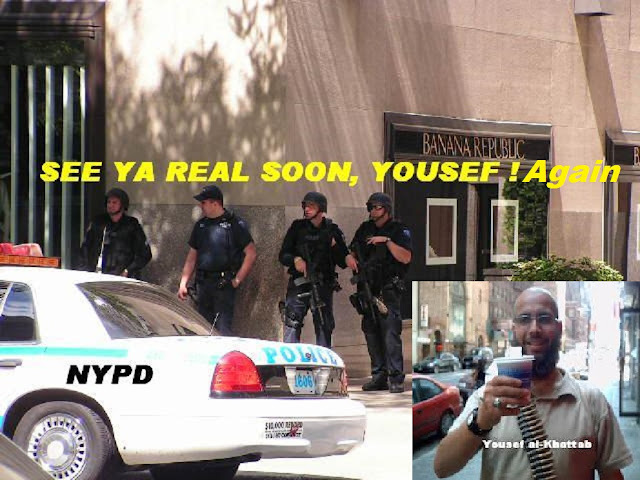 UPDATED Sunday March 12th, 2017..149 Hoax Bomb Threats Rocked NYC Jewish Institutions Since 1/4/2017, Yousef al-Khattab Made Bomb Threats to NYC Jewish Institutions at 770 Eastern Pkwy Brooklyn, NY was Recently Released From Prison back to New York City. NY DAILY NEWS Workers at a Jewish organization serving the elderly were forced to evacuate Friday March 10th 2017 morning after they were the latest victim of a hoax bomb threat. Tuesday, there was a huge police presence following threats that were made against the community on a Muslim blog revolutionmuslim.com "Do Not Let Orthodox Judaism Get Away From Murder in Ghaza" which featured the threat and the Video (click here) against the Orthodox Temple at 770 Eastern Pkwy Brooklyn, NY 11213 (view larger map) is run by Yousef Al-Khattab, a New York City cab driver who operates the extremist Islamic anti-American Web site from Queens NY. Yousef Al-Khattab wrote in the lower left hand panel, see above, "Notice his Talis Bag (great place to Store Islamic Info.) translation = " Store Islamic Info means Store a Bomb". 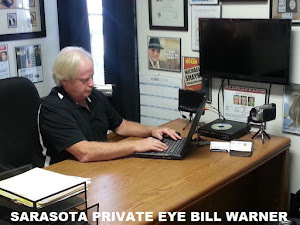 Sarasota Private Investigator Bill Warner says this image from one of the posts on Revolution Muslim poses a threat to Chabad Lubavitch, Yousef Al-Khattab says that claim is absurd. You decide. 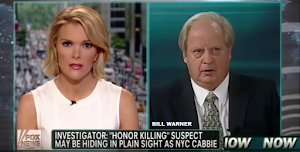 He points to a recent post on Revolution Muslim that had an image of the Chabad Lubavitch headquarters in Crown Heights, Brooklyn with captions pointing out where the main temple is, and noting that it is always full at prayer times; the post also identified a Jewish talis bag as a great place to store “Islamic info.” Bill Warner says this post presented a credible threat and it caused the NYPD to come in full force to protect the synagogue. The Brooklyn Ink first broke the story of Revolution Muslim, the organization that has issued a threat against the creators of “South Park” for their depiction of the Prophet Muhummad. The story profiled the group’s founder, Yousef Al-Khattab who grew up as Joseph Cohen in Brooklyn. 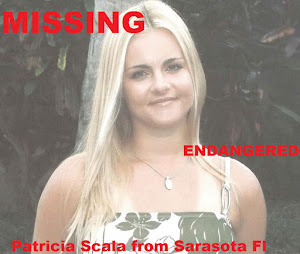 Al-Khattab, in a reader comment, said he left Revolution Muslim in December of 2009. The story appears below, as does a follow up on the shutting down of Revolution Muslim‘s website. 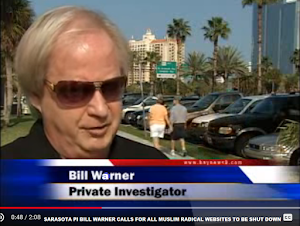 Bill Warner, a Private investigator in Sarasota Fl and cyber vigilante, who says he has helped shut down several jihadist websites across America by reporting them to their Internet service providers and the authorities, says people like Yousef Khattab incite others to commit violent acts, rather than doing them on their own. “Whatever problems there are in the Middle East, he brings them to Queens, New York,” he says. “He tries to get people to do things. 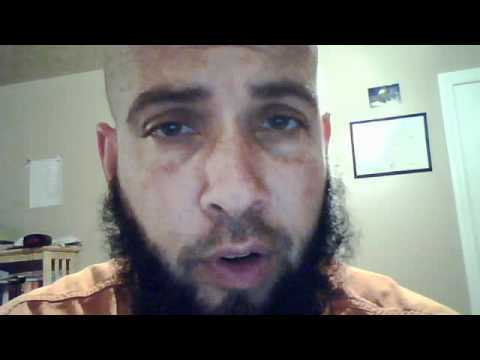 Jewish Convert to Islam Yousef al-Khattab was incarcerated for threatening Jewish Groups on April 24th 2014 for 30 months. On June 22, 2012, Revolution Muslim founder Jesse Morton was sentenced to 138 months in prison. 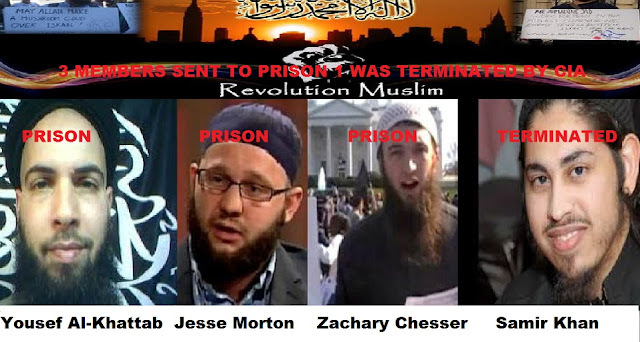 On February 24, 2011, Revolution Muslim administrator Zachary Chesser was sentenced to 25 years in prison. 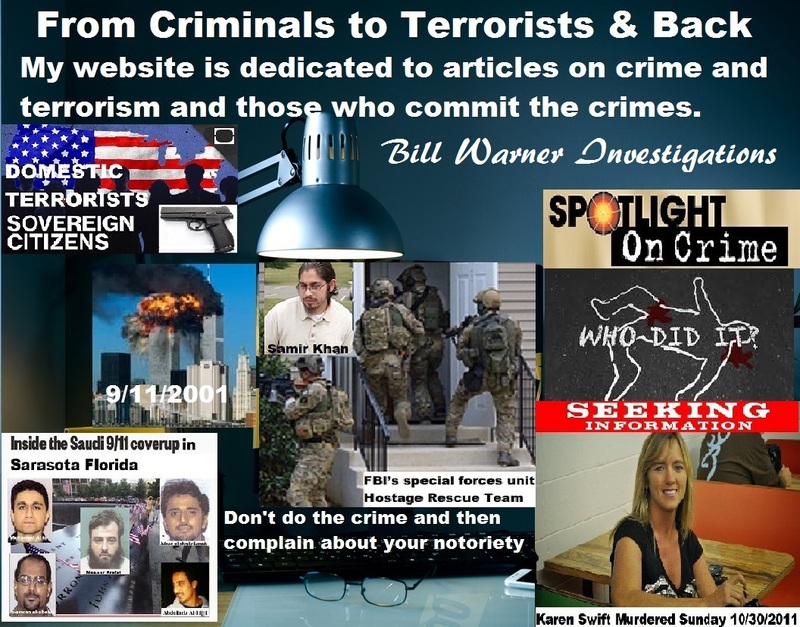 Co-conspirator Samir Khan fled to Yemen where it became known he was a Al-Qaeda core member, he and Anwar Al-Awlaki stated up the Al-Qaeda Inspire Online Magazine which taught would be terrorists how to make a bomb in your mother's kitchen. Anwar Al-Awlaki and Samir Khan were considered so dangerous that they were killed on September 30, 2011 during a DOD-CIA operation with a hellfire missile fired from a drone in Yemen. Yousef M. Khattab was released from prison in August 2016, the current bomb threats to Jewish community centers started on January 4th, 2017. GORDON KROMBERG ATTORNEY FOR USA: "Regardless of any regrets Yousef al-Khattab may have now, an impressionable person with Jewish grievances may search the Internet and find his rants and threats and solicitations from 2009 and may choose to act on them as a result, the victims of those threats and solicitations have to be aware of that until the end of time." 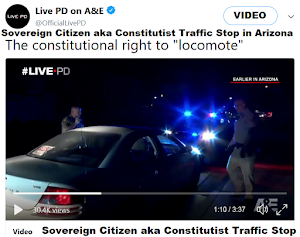 Thursday, October 15, 2009: The anti-semitic website http://revolutionmuslim.com, that was run by Yousef Al-Khattab, a New York cab driver, has been shut down. 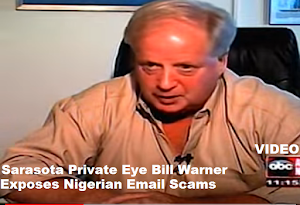 Private investigator Bill Warner told the Ink that he succeeded in convincing the service that hosted the controversial website to discontinue its services for Al-Khattab. A New Jersey man who used his Islamic organization’s Web site to advocate violence against those whose ideals he found offensive to his religion was sentenced Friday to 21 / 2 years in prison — a term that a federal judge said he imposed so people would “understand the line” between free speech and criminal calls for violence. Yousef al-Khattab, 45, renounced his postings during the hearing in federal court in Alexandria, asking U.S. District Judge Liam O’Grady to hold him responsible only “for what I say, not how other people understood it.” O’Grady asked Khattab particularly about a post he made seeming to direct followers to attack the Chabad Jewish organization’s headquarters in Brooklyn. 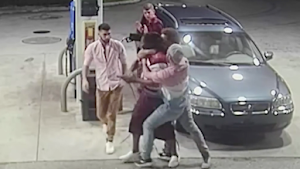 Yousef al-Khattab was released on August 2nd 2016 and returned to New York City, he will be on Federal Felony probation for 3 years up until August of 2019. Yousef al-Khattab was given back his passport and will be allowed by Federal court order to travel to Morocco to see his wife and children, this was approved in February 2017. Yousef Mohamid al-Khattab was sent to the RAY BROOK FEDERAL CORRECTIONAL INSTITUTION RAY BROOK, NY12977. 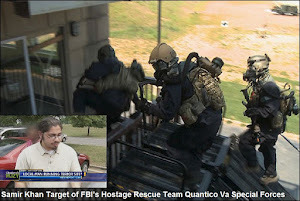 The FBI felt Samir Khan was such a threat that they had planned on 'taking him out' at his parents house in Charlotte NC with the FBI’s Hostage Rescue Team, a Quantico, Va.,-based special forces unit created to respond to terrorist incidents after reported threats by Khan to kill private investigator Bill Warner for shutting down one of his websites. On Jan. 8, 2009, the FBI raised Khan’s investigation priority from “IT” to “core,” an indication that FBI agents believed that he was not just an al Qaida supporter but someone in close contact with al Qaida’s core leadership. The next day, on Jan. 9, Charlotte agents contacted the FBI’s Hostage Rescue Team, a Quantico, Va.,-based special forces unit created to respond to terrorist incidents and hostage situations such as aircraft hijackings. 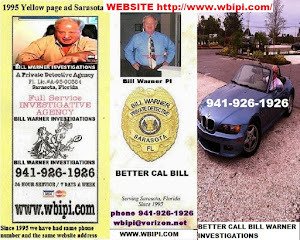 Samir Khan The Inspired Terrorist That Hellfire Drones Couldn’t Silence Had Threatened to Kill Bill Warner a Sarasota PI. "Investigators' early portrait of the two brothers accused in the Boston marathon pressure cooker bombings suggests they were driven by extremist Islamic beliefs and told the investigators that they had learned about building explosive devices from Inspire, the online English magazine of the Al-Qaeda affiliate in Yemen set up and authored by Samir Khan." Al-Qaeda propagandist Samir Khan, 25, was a big enough worry while he lived in Charlotte, N.C., that before he disappeared in 2009, federal agents asked the FBI’s special forces unit, Hostage Rescue Team, to help with a likely arrest, the files show. “They only call HRT in if they’re going to extract a body,” said Jack Cloonan, a veteran FBI special agent who served in the bureau’s Osama Bin Laden unit. 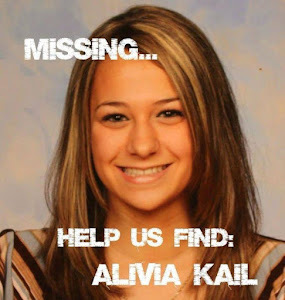 “Someone must have pushed forward the idea ‘let’s indict him and maybe we’ll get him.’ But somebody overruled it.” The FBI has refused to answer questions about what happened between January 2009, when Charlotte FBI agents contacted the Hostage Rescue Team, and Khan’s subsequent disappearance. 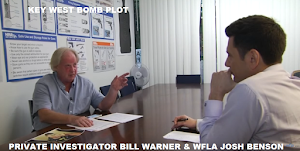 Issue 1, released January 2010, provided bomb-making directions. Issue 2, released October 2010, called for attacks on the U.S.
Issue 3, released November 2010, explosive devices to be put on U.S. bound aircraft. Issue 4, released January 2011, continued to call for attacks on the U.S.
Issue 5, released March 2011, focused on the "Arab Spring." Issue 6, released July 2011, focused on the death of Osama binLaden. 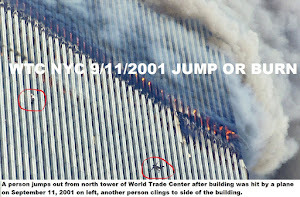 Issue 7, released September 2011, focused on September 11, 2001 attacks. 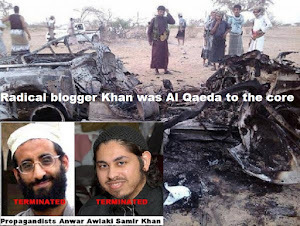 Anwar al-Awlaki & Samir Khan killed Sept. 30, 2011 by CIA. Issue 8, released May 2012, renewed calls for attacks on the U.S.
Issue 9, also released May 2012, emphasized suicide missions. Issue 10, released March 2013, called for Lone Wolf attacks on the U.S.
Issue 11, released May 2013, celebrated the Boston Marathon bombing. Issue 12, released March 2014, called for car bomb attacks U.S. cities. 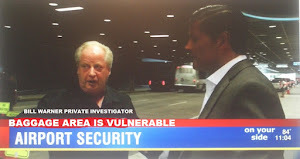 Issue 13, released December 2014, included instructions for making a “hidden bomb” that could evade airport security checks, and tips as to which airlines should be targeted. 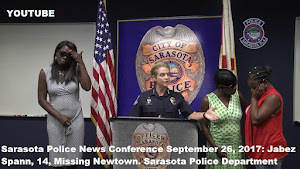 Issue 14, released September 2015, included information on assassination operations, converting black people in America to the cause, military analysis of Charlie Hebdo shooting. 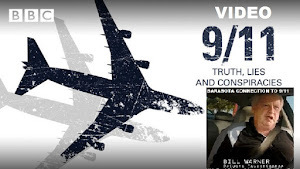 Issue 16, released November 2016, covered pressure cooker bombs, the attack on the USS Cole, and the September 2016 New York and New Jersey bombings. Issue 17, Issued On 11 August 2017, Inspire Media Productions: Video Trailer for Inspire Magazine #17 Anticipation "Train Derail Operations". 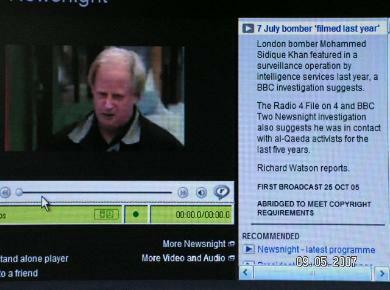 Yousef al-Khattab (screen capture: YouTube). 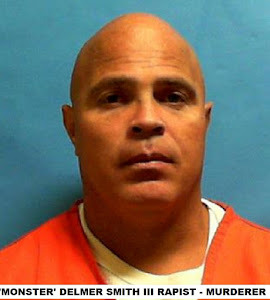 Ex-Con Yousef al-Khattab, D.O.B. August 15, 1968, a former Rabbi who converted to Islam, made bomb threats to NYC Jewish Institutions at 770 Eastern Pkwy Brooklyn, NY and elsewhere. 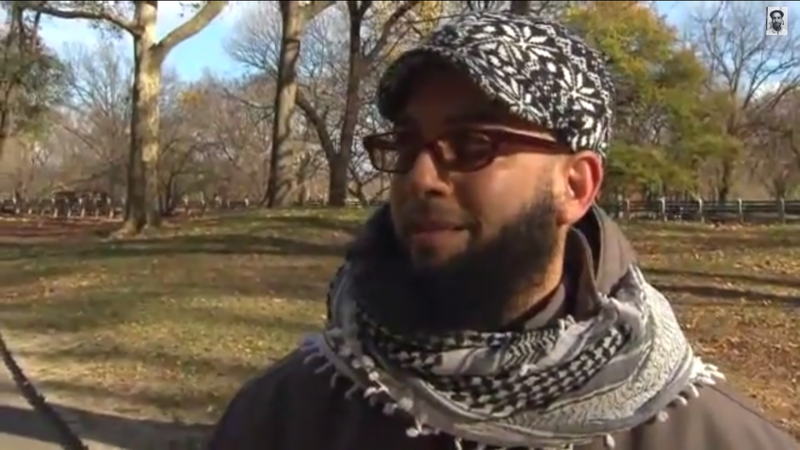 Yousef al-Khattab was released from Prison back to New York City in August 2016. 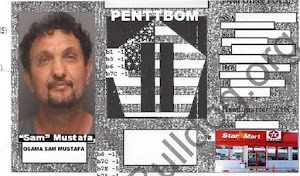 Jewish Convert to Islam Yousef al-Khattab was Incarcerated for Threatening Jewish Groups on April 25th 2014. New Jersey resident Yousef al-Khattab, born Joseph Cohen, posted articles encouraging action against Jewish leaders, published their addresses. Al-Khattab admitted posting articles encouraging readers to take unspecified action against Jewish leaders and publishing names and addresses of Jewish leaders and synagogues. 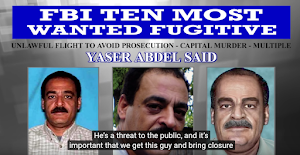 According to the U.S. Attorney's Office, Eastern District of Virgina, "al-Khattab posted a video on 2009 urging viewers to seek out leaders of Jewish Federation chapters in the U.S. and 'deal with them directly at their homes.' 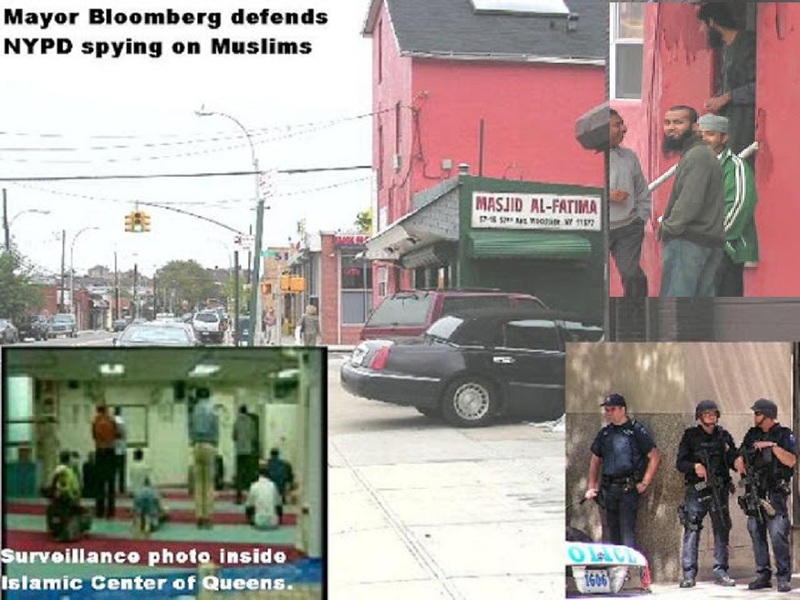 Al-Khattab gave the names and addresses of synagogues in New York and another Jewish organization in Brooklyn. 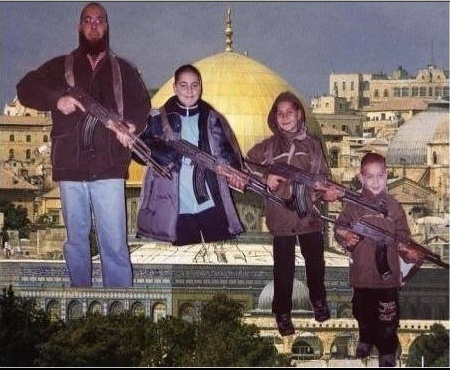 Yousef al-Khattab once posted of himself with his three sons, photo shopped onto the Jerusalem skyline, with the Dome of the Rock prominently in the background. Al-Khattab and each of his sons, Abdel Rahman, Abdel Aziz, and Abdullah Al-Khattab (who looks about eight years old), is holding an AK-47. Yousef al-Khattab born Joseph Cohen has 3 sons, the youngest son is Abdullah al-Khattab who would be 19 years old, he is on the far right in photo above. 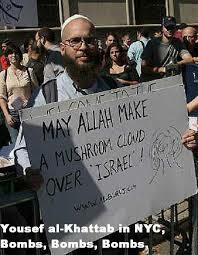 Al-Khattab strongly hinted that Muslims should take up that job for Allah and kill Jews themselves. 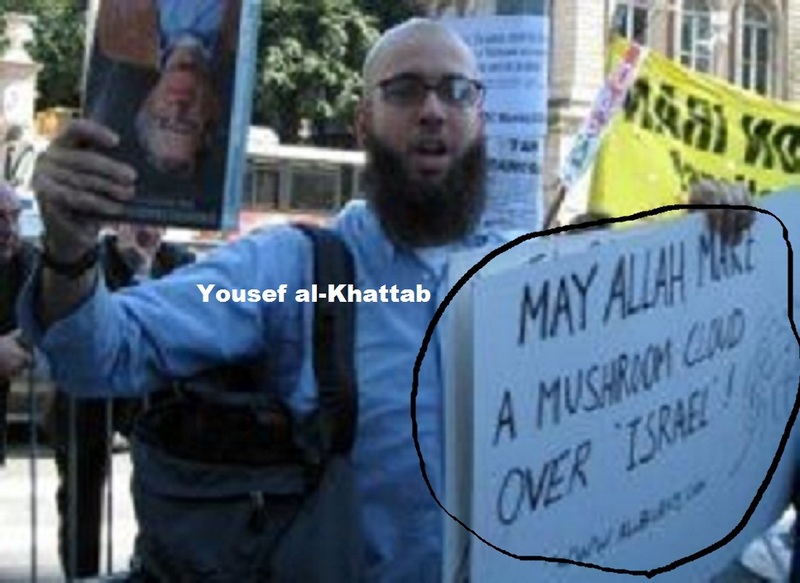 This glorification of jihad mass murder of Jews is all the more chilling in light of the fact that Yousef al-Khattab is a convert to Islam from Judaism. Formerly Joseph Cohen, he lived in Orthodox communities in Brooklyn and Israel before violently rejecting his religion, culture, and heritage. Thursday October 31st, 2013..Yousef Mohamid Al-Khattab (a.k.a. 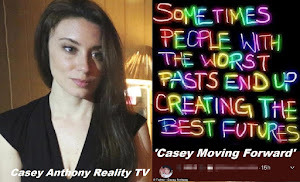 Joseph Cohen) Leader Of "Revolution Muslim" Websites Pleads Guilty To Using Internet To Threaten Jewish Organizations. 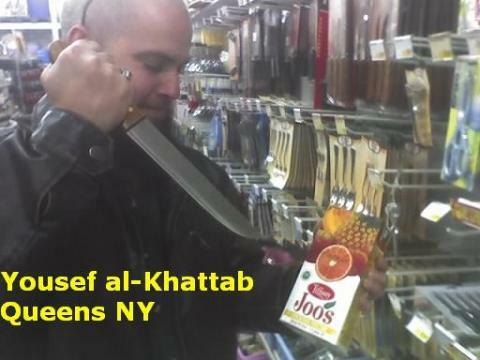 On January 8, 2009, Al-Khattab posted to the Revolution Muslim website a video encouraging viewers upset about the conflict in Gaza to seek out the leaders of Jewish Federation chapters in the U.S. (nationwide)and “deal with them directly at their homes.” Al-Khattab gave the names and addresses of synagogues in New York and another Jewish organization in Brooklyn. As acknowledged in the statement of facts, Al-Khattab knew that some viewers of the Revolution Muslim websites were inclined to violence, and by making the posts involving Jewish organizations in 2009, Al-Khattab was trying to frighten Jews and Jewish organizations. Labels: REAL INSIDE STORY: NYPD & PI Bill Warner vs. Revolution Muslim Islamic Thinkers Society Yousef Al-Khattab Jesse Morton and Al-Qaeda Newsboy Samir Khan.